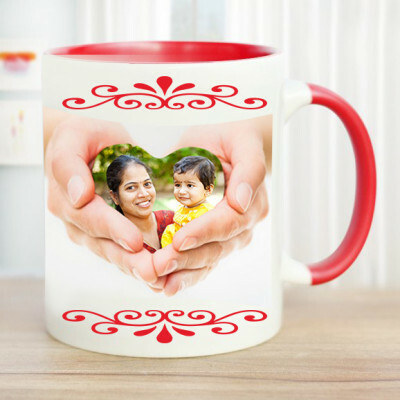 Send your heartfelt wishes to your dear ones in the Maya Nagari, on special occasions like birthdays, anniversaries, Valentine's Day etc. 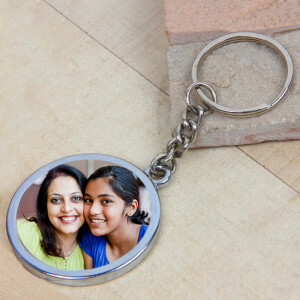 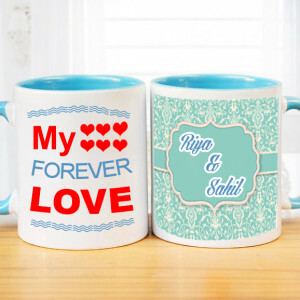 through online gift delivery in Mumbai with MyFlowerApp. 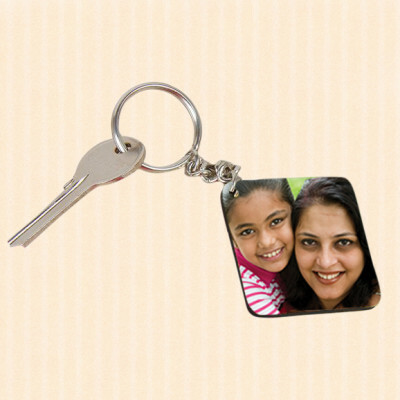 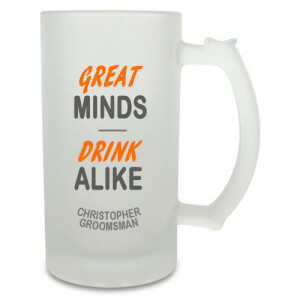 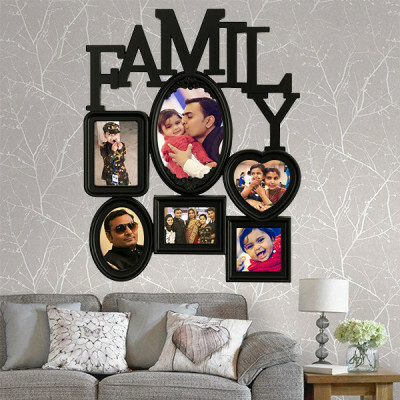 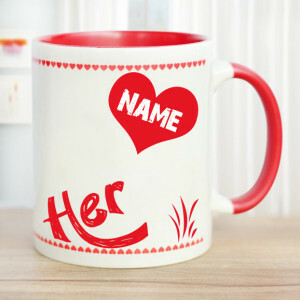 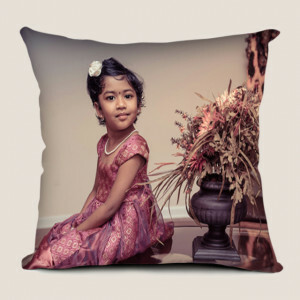 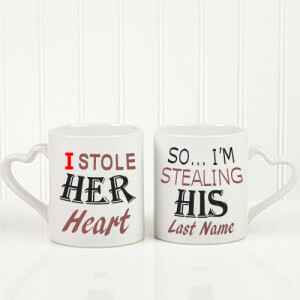 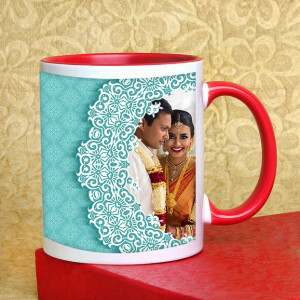 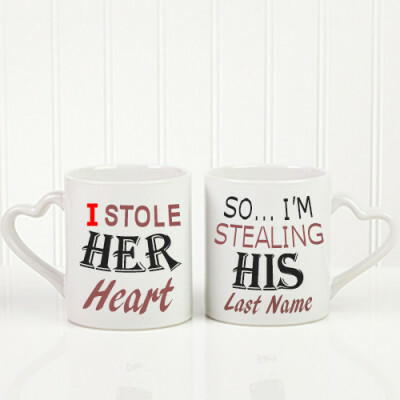 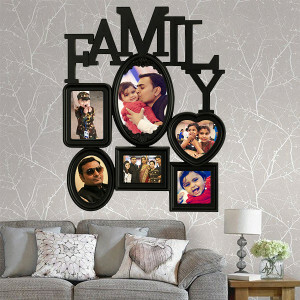 Choose from numerous cushions, mugs, frames, key chains, and have them delivered anywhere in the city. Add cakes, flowers, chocolates to the combo, and we will deliver free of shipping charges. 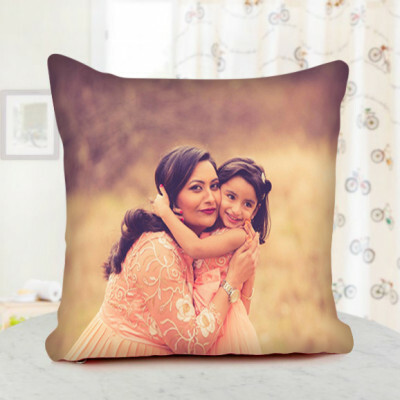 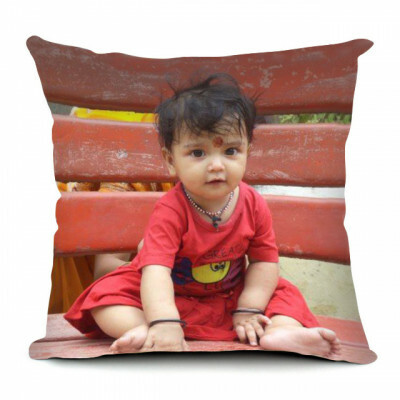 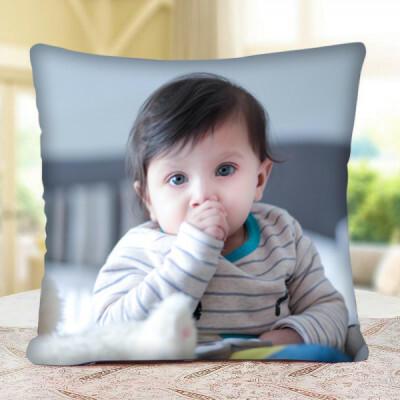 Personalized Cushion For My Baby. 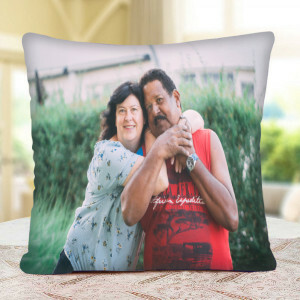 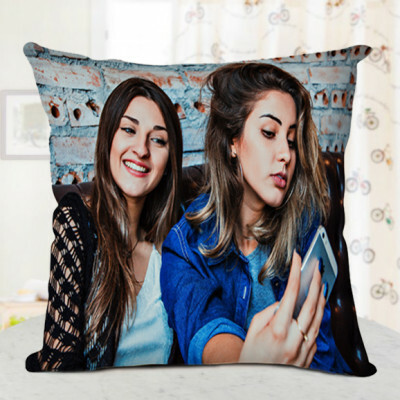 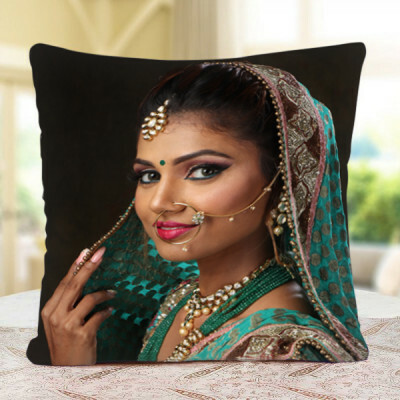 - One 12x12 Personalised Cushion. 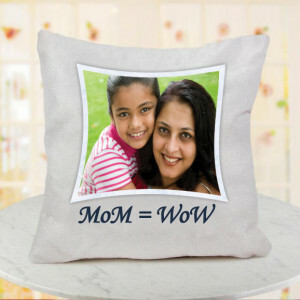 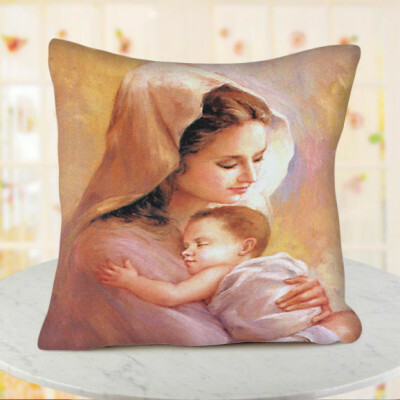 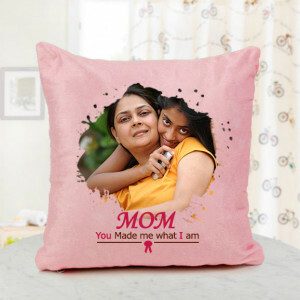 Mom, You Made Me What I Am Personalised Cushion. 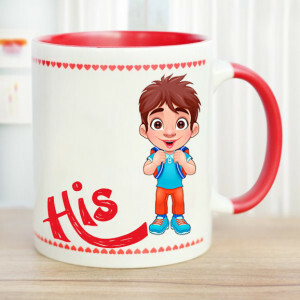 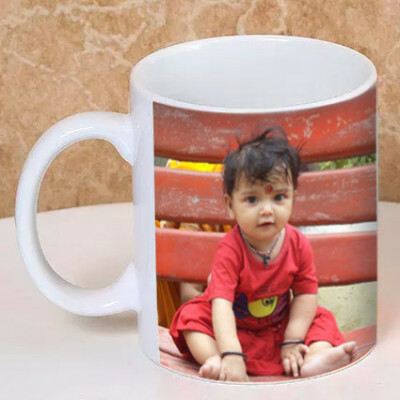 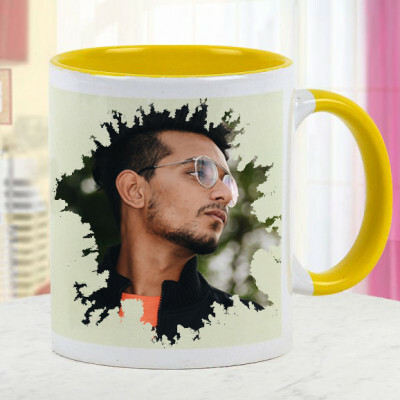 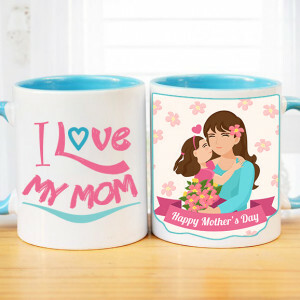 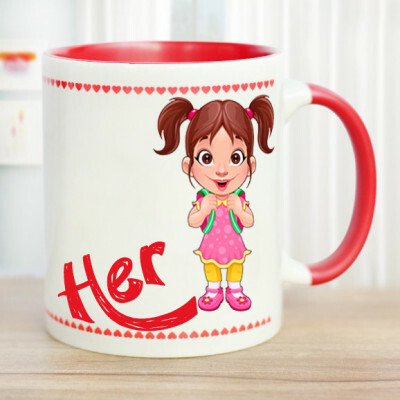 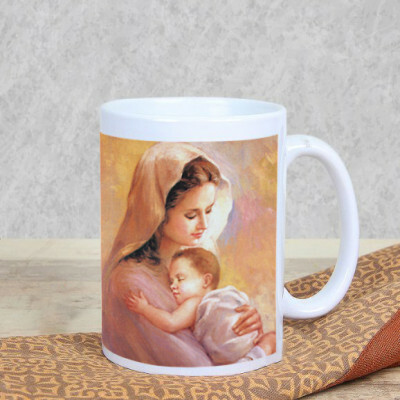 Mom is My World Personalized Mug. 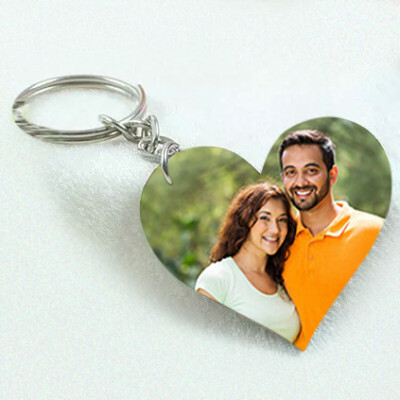 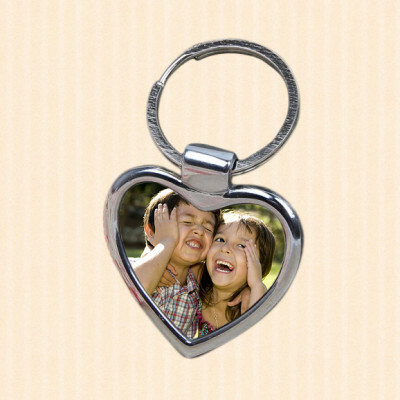 Hold My Heart Personalised Key Chain.